Tried on once. Perfect condition. 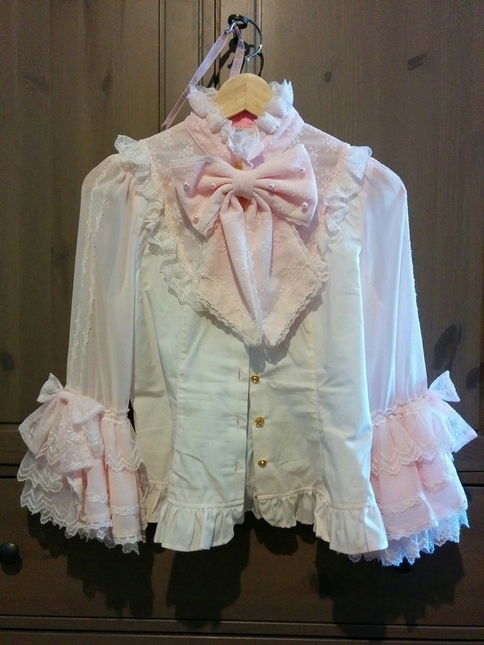 Want to trade for a Princess sleeve blouse in ivory - pm me with offers please!